The fine folks at DKNG have just released a beautiful art print for charity. 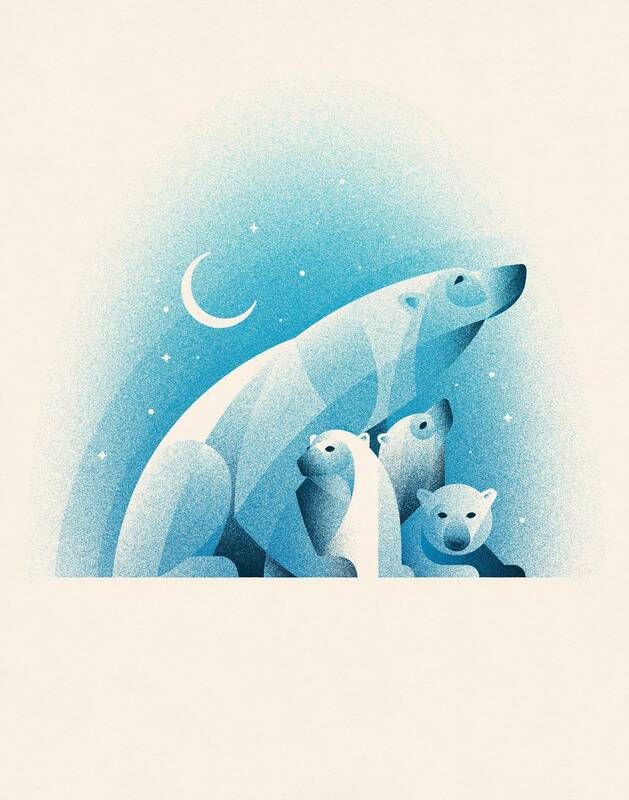 “Polar Bears” is an 11″ x 14″ screenprint for $20. All of the proceeds will be given to the National Resources Defense Council. This print will be sold as an open edition until November 27th. Visit DKNGStudios.com.